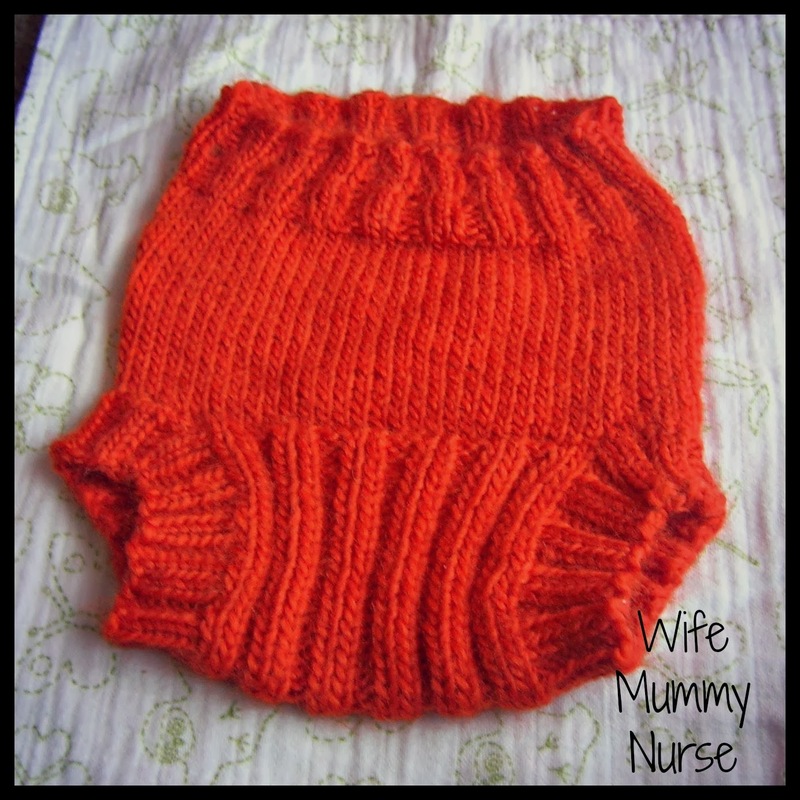 Another baby knit completed, but this time it's not for Lil' J. I knit the Cheeky Soaker for Nicole's baby boy. I was able to use almost a whole skein of stash yarn!! I need to figure out how many yards I have knit, but how do I do this without a scale? I plan on using the rest of the skein on the rainbow longies I plan on knitting for Baby #2. I have started knitting a red and white striped baby hat to resemble Dr. Seuss's The Cat in the Hat. It won't look exactly the same, since it's not going to be a top hat, but rather a hat that's just knit in stockinette stitch, so the edge will roll. The downside is that I'm knitting it with acrylic; I think the recipient won't want a hat that she has to hand wash, and I had trouble finding a white the color I wanted in super wash wool. This is so cute! 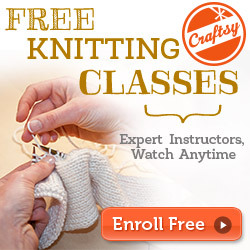 Learning to knit is on my to do list for this year! Love this - great color! I bet it's going to look super cute with the hat. I love this soaker! Is this your own creation? 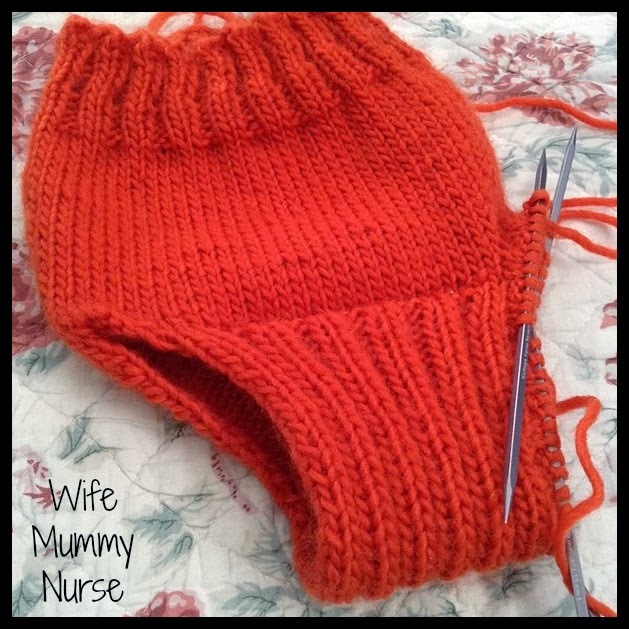 ooooooh, i am currently knitting wool soakers for our babe, due in late june/early july and i love the look of this one! this will be my fist time using wool, so i'd like to try out many different patterns so that i have a variety. what brand of wool did you use for the soaker? Aww that looks so cute! I bet it will be so adorable. I do the math to figure out how many yards I've used. 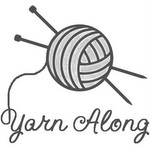 If you know the weight and yardage that you started with, and you know the weight you ended with (or the weight of what you've just knit), you can determine the yardage you used. Original yardage/original weight = A. A*weight of FO = B (yardage of FO).